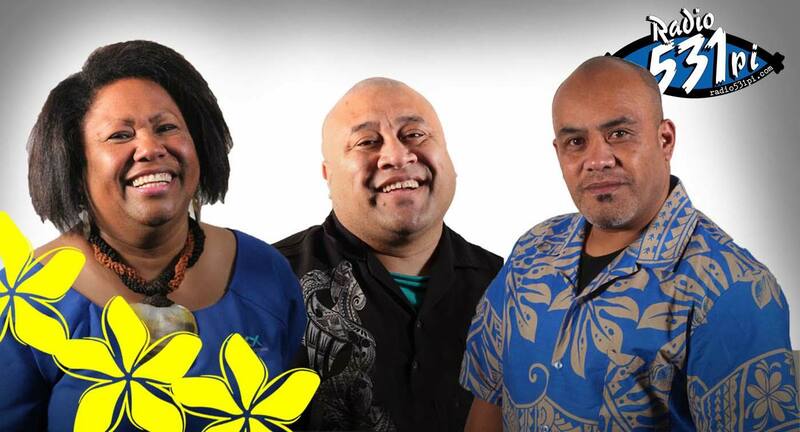 Since 1993 Radio 531pi has been serving our Pacific communities a mix of news, views, information and talk back all blended with a music mix you'll hear nowhere else. Our community language programmes cater to a different Pacific Island each night from 6pm and day time programming is committed to the next generation of the first Pacific immigrants... the 35yr plus demographic - informed, educated and proud of their Pacific roots. 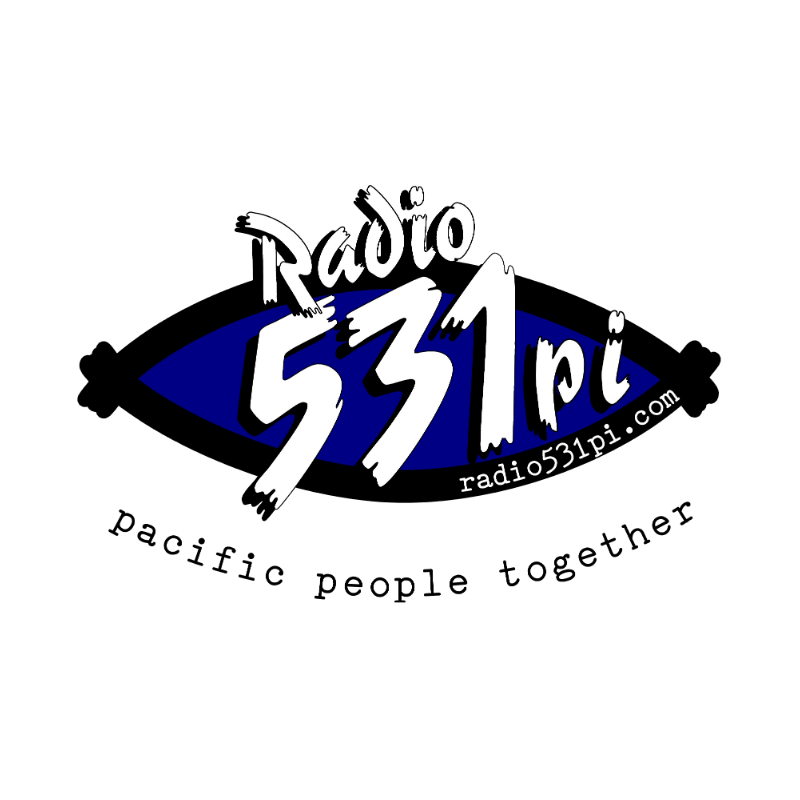 Radio 531pi bringing Pacific People Together. It's your station!